Need a summer internship? Want to be a part of a fast growing media outlet? Love entertainment? 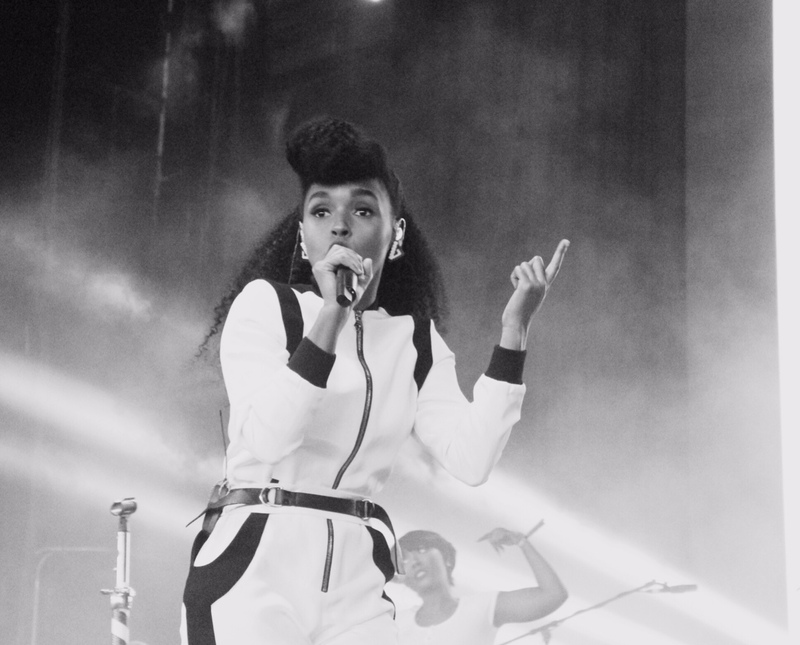 Want to learn the entertainment industry? Apply to FARRINHEIT 411 today! 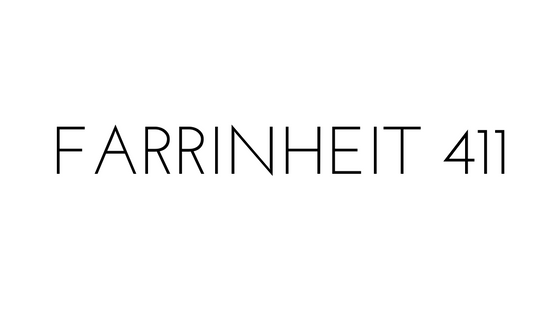 FARRINHEIT 411 is looking for individuals interested in joining our team for the summer. FARRINHEIT 411 is building its pillars of success amongst professionalism, dedication and big dreams, with hopes to enlighten, inspire, and entertain. If you are interested in expanding your knowledge and experience in the online media world and the entertainment industry, read the expected qualifications and requirements below. Deadline for consideration is MAY 2, 2014. 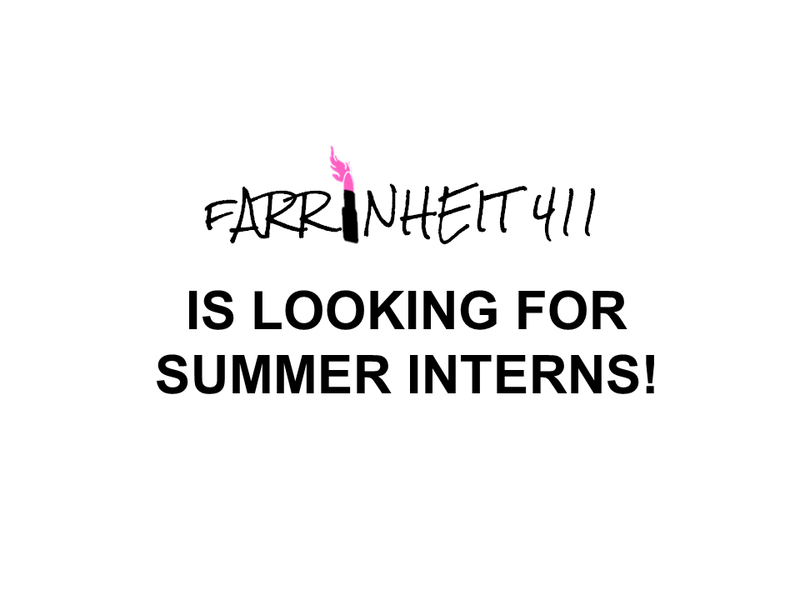 To apply, email your resume and a cover letter stating why you would like to be apart of FARRINHEIT 411 to intern@farrinheit411.com! Deadline for consideration is May 2, 2014.